When I bought my home, I knew that it was a fixer-upper. The carpets were soiled, the walls had some dents and dings, but nothing needed some tender loving care like our kitchen. The space, although full of spirit and character, was tinged with stains culminated over years of use. Cabinets in Las Vegas especially can become worn, scratched, and dulled over time… and let’s just say that these cabinets were in desperate need of repair. With all of the other projects we had on our plate, a complete kitchen remodel simply wasn’t in our budget. 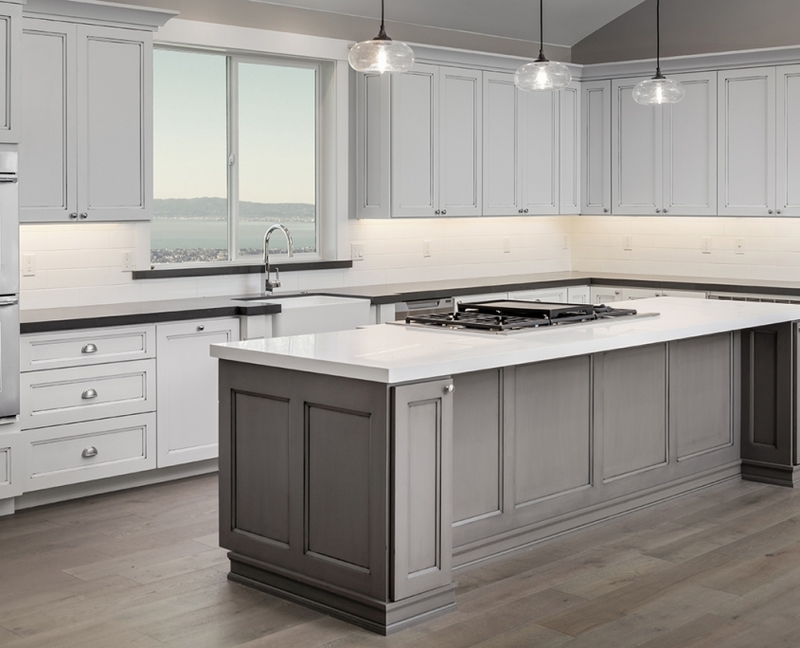 We talked with the experts at Majestic Cabinets about our situation. Their Las Vegas team suggested that we consider repairing our cabinets, rather than replacing them entirely. This way, we save both the old-style charm in our kitchen and money in our wallet! The process was easy. I called Majestic Cabinets in Las Vegas and spoke with one of their friendly representatives about cabinet repairs. A cabinet specialist visited our home to give us an estimate. The craftsman was extremely knowledgable and was able to answer all of our questions. He scheduled the cabinet repair for our Las Vegas home and within days, our kitchen felt brand new. My family loves spending time in our new home now thanks to the excellent repair work from Majestic Cabinets in Las Vegas!